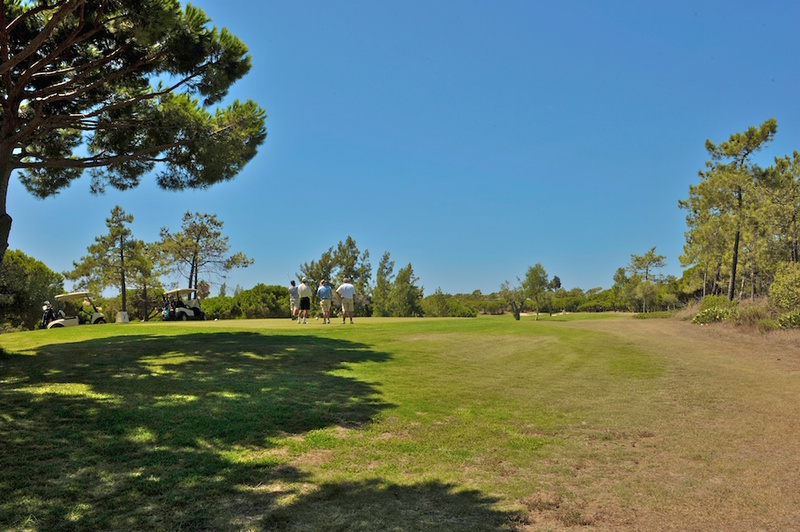 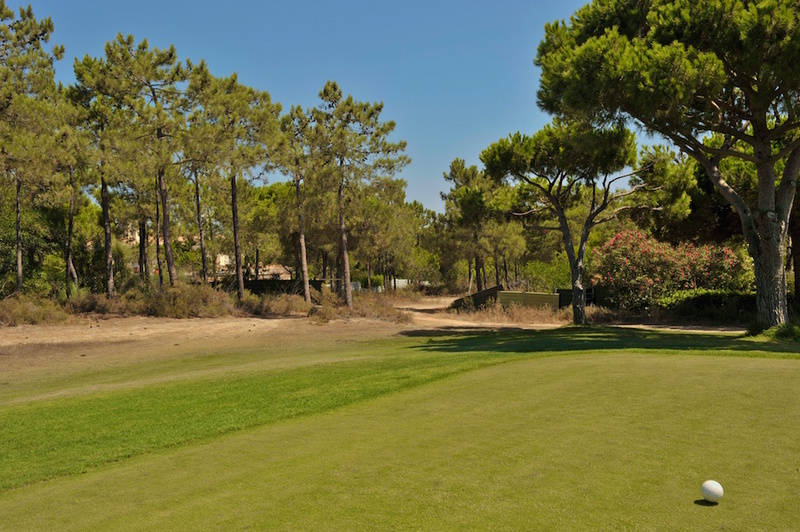 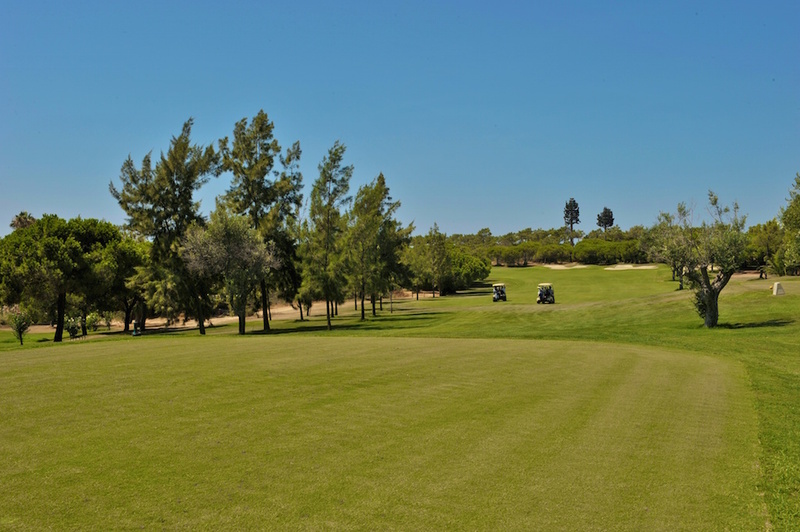 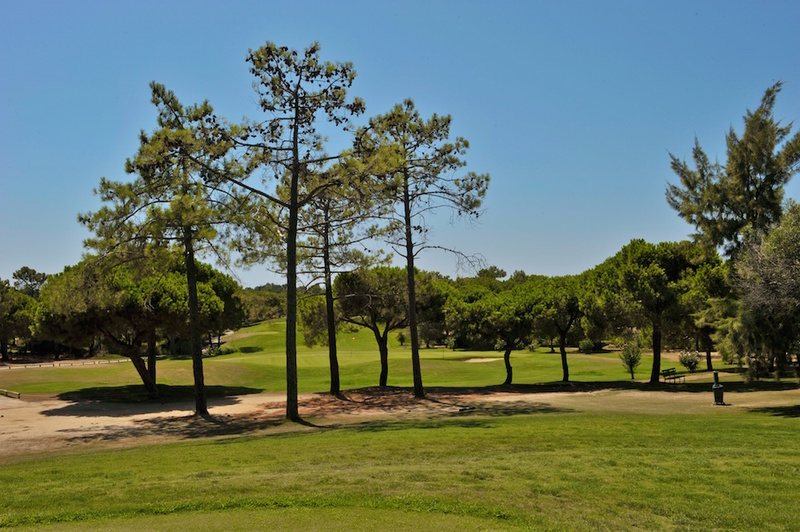 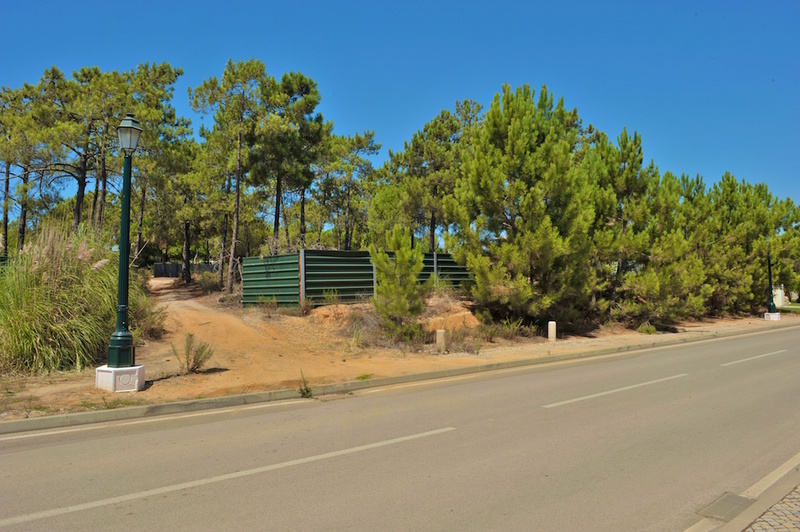 Well located golf front plot with a great southerly sun orientation. 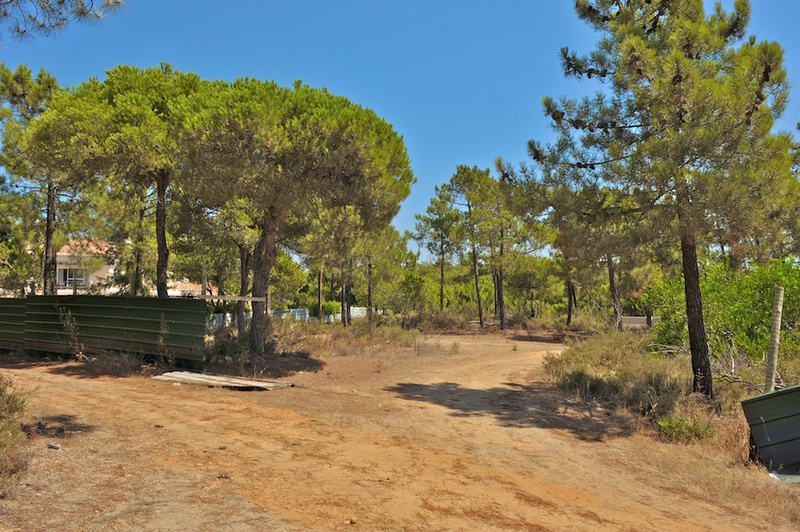 The plot is large, allowing for the construction of a substantial property. 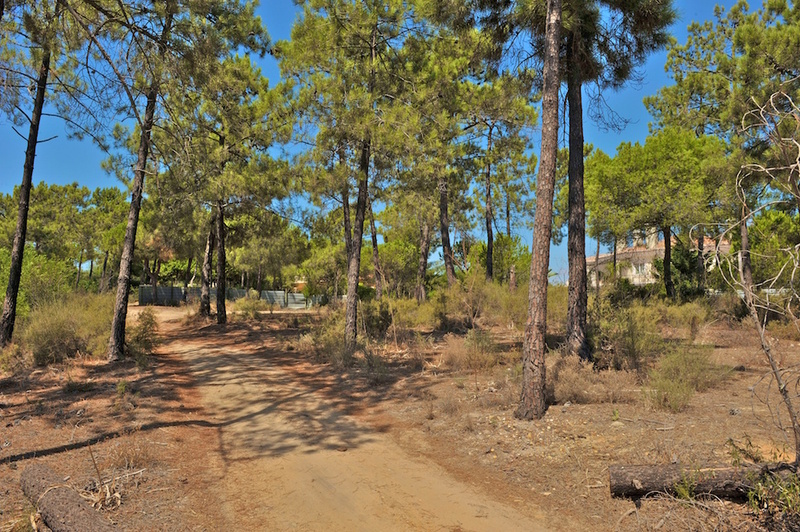 This plot is located within a highly respected part of the resort.